This is the very best cover fabric available, with no shrinkage. 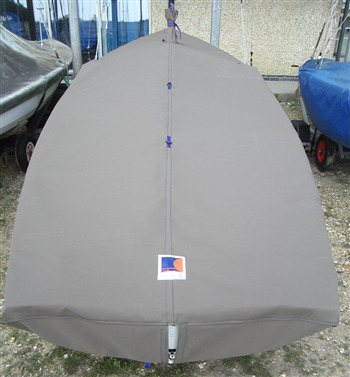 It has outstanding UV life and colour retention, it is very durable and the most water tight breathable fabric available. Rainansun offer this fabric for top quality covers. Blue, Grey, Black or Green colour option, put your colour preference in the comments when ordering.